North and South Korean athletes marched together under the Korean unification flag at the opening ceremony of the PyeongChang Winter Olympics on Friday. 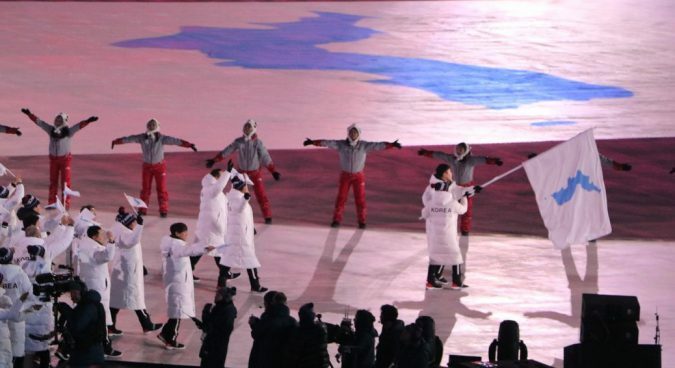 The athletes, clad in white-colored padding marked with “Korea,” entered the PyeongChang Olympic Stadium waving the unified flag – its first official use in 11 years. North Korean hockey player Hwang Chung-gum and South Korean bobsledder Won Yun-jong carried the flag. 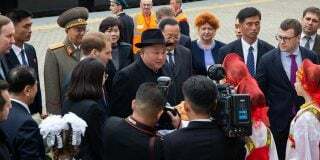 The Korean folk song “Arirang” played as North Korean leader Kim Jong Un’s sister Kim Yo Jong and DPRK President of the Presidium of the Supreme People’s Assembly Kim Yong Nam watched in the crowd. South Korean President Moon Jae-in and First Lady Kim Jeong-sook shook hands with two Kims and exchanged a few words as the two Koreas marched together. Kim Yong Nam and Kim Yo Jong sat behind Moon and the First Lady, while U.S. Vice President Mike Pence and his wife sat next to the South Korean President. “We all join you in your message of peace,” International Olympic Committee (IOC) President Thomas Bach told attendees in a speech. North and South Korean Taekwondo demonstrators also held a joint performance ahead of the opening ceremony. A total of 22 North Korean athletes and 24 officials will participate in the games. Hwang is a part of a joint North-South women’s ice hockey team – the first unified Olympic team since the Korean War. The team is scheduled to hold its first match against Switzerland on Saturday at Kwandong Hockey Centre in Gangneung, Gangwon Province. Friday’s opening ceremony saw the two Koreas march under what is known as the Hanbandogi flag for the first time since the 2007 Asian Winter Games in Changchun, China. The two Koreas marched under the same flag at the opening ceremony of international sports event nine times between the 2000 Summer Olympics in Sydney and 2007. Pyongyang and Seoul agreed in January to march under the unified Korean flag amid a series of inter-Korean talks not seen since 2015. 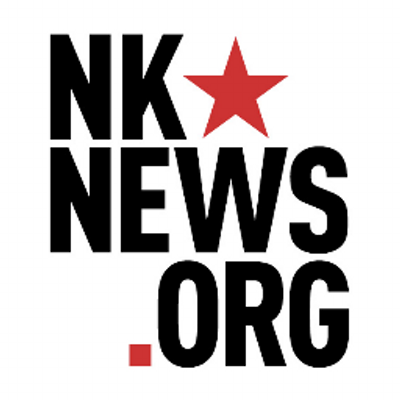 The decision has drawn controversy in South Korea, however, with some opposition politicians and members of the public deriding the games as the “Pyongyang Olympics” for what has been seen as a concession to the North following a year of intensive missile testing. Friday’s Opening Ceremony came a day after a major military parade in the North Korean capital, during which Pyongyang showcased several recently tested Hwasong-14 and 15 rocket and marked the foundation of the country’s army. Moon Jae-in told a pre-Opening Ceremony reception on Friday that the games were an opportunity to build peace on the peninsula. “Had it not been for the PyeongChang Olympics, some of us might not have had the chance to be together in the same room,” Moon said. President of the Presidium of the DPRK’s Supreme People’s Assembly Kim Yong Nam participated in the event, shaking hands with Moon ahead of the speech in the highest-level contact between the two Koreas in over a decade. 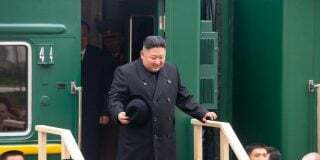 The South Korean President is set to meet with the full North Korean delegation on Saturday at 1100 local time.